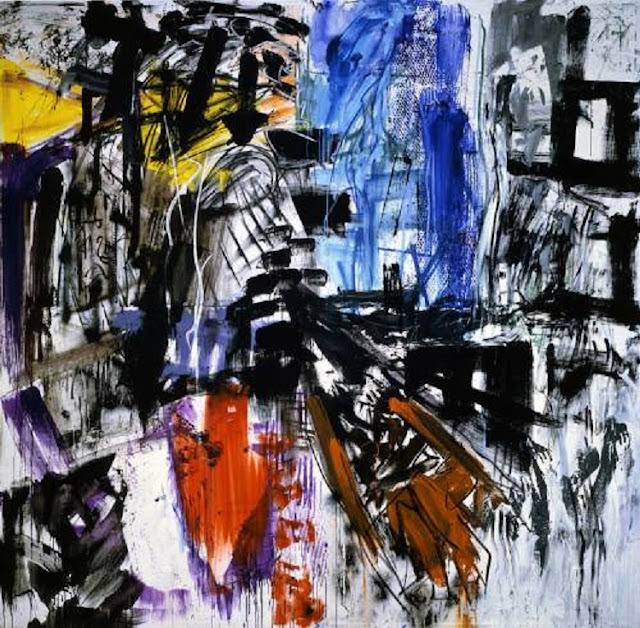 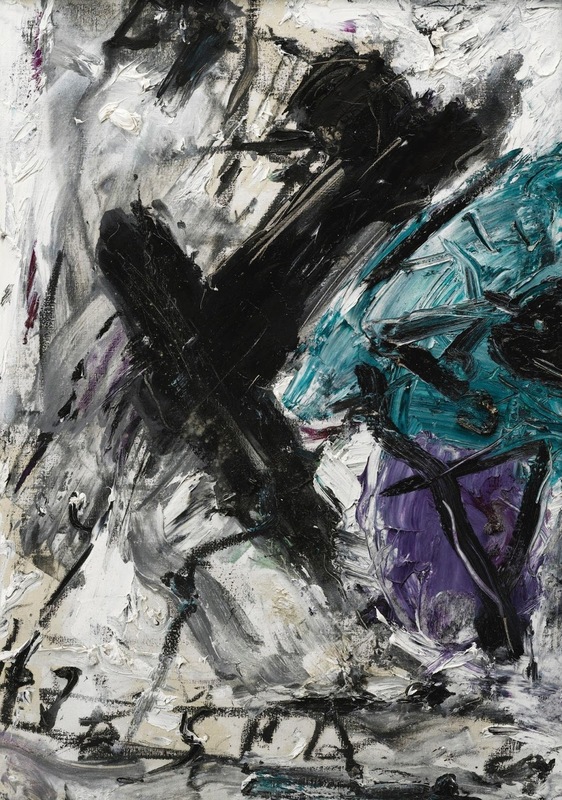 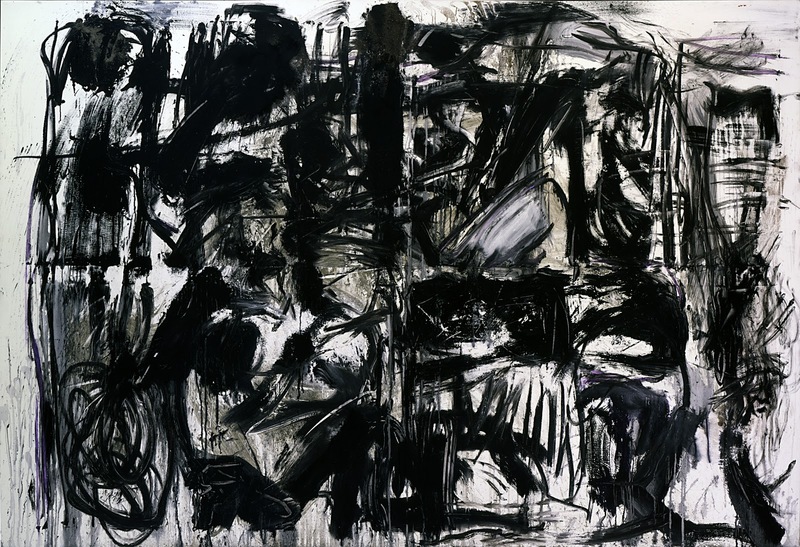 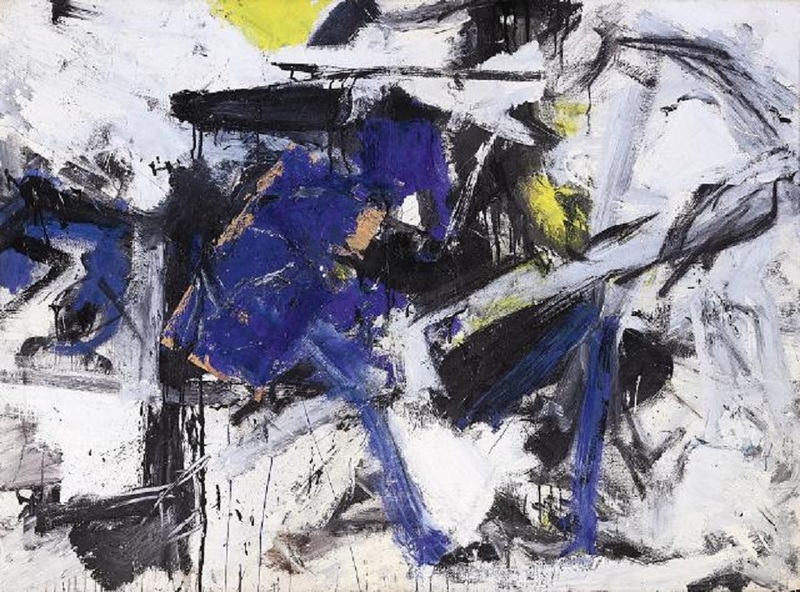 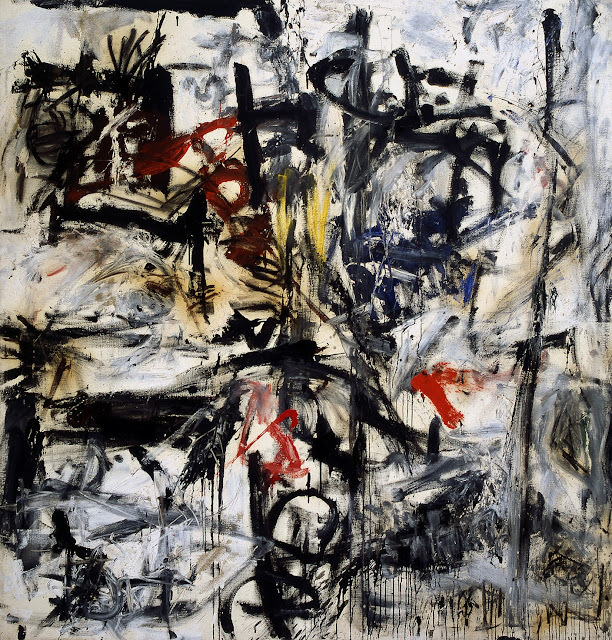 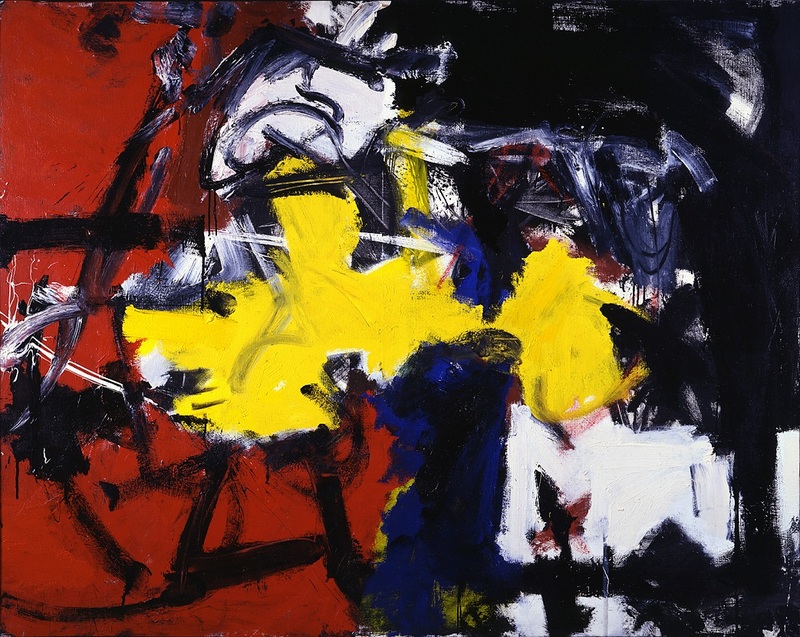 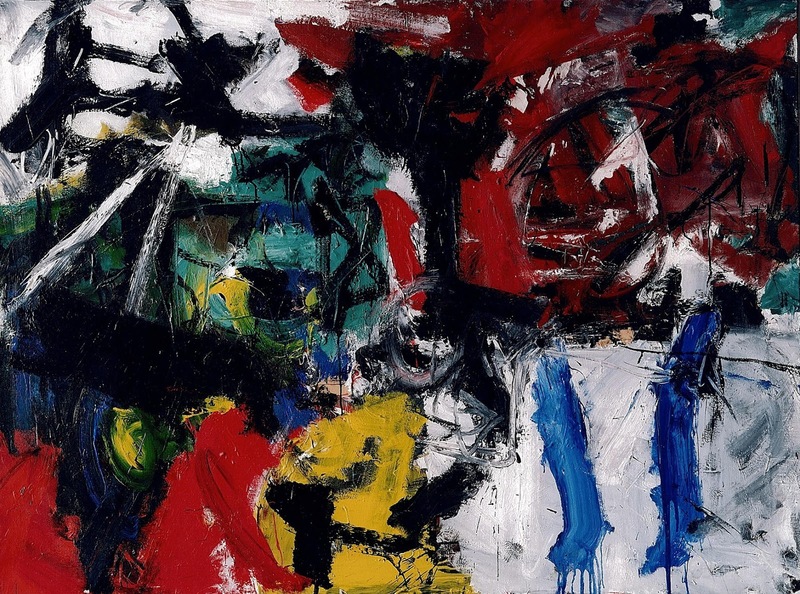 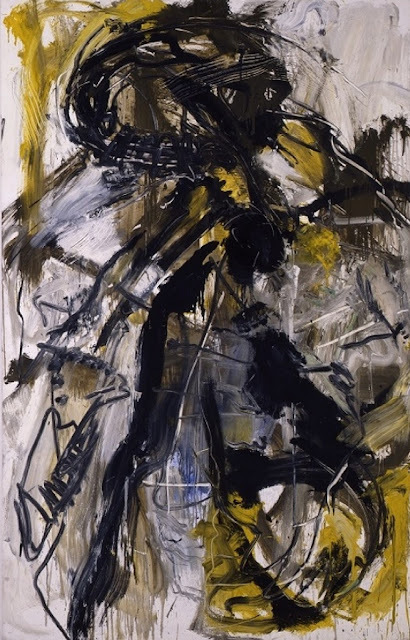 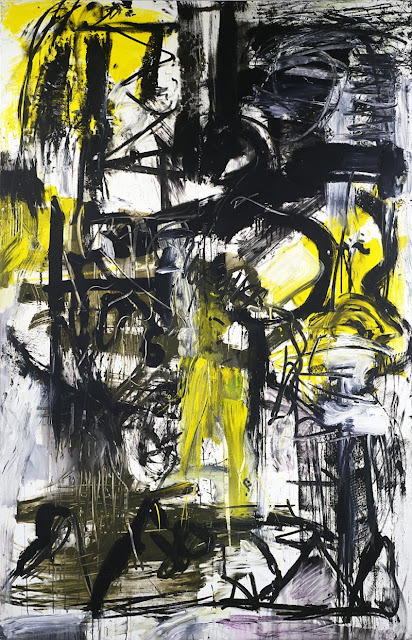 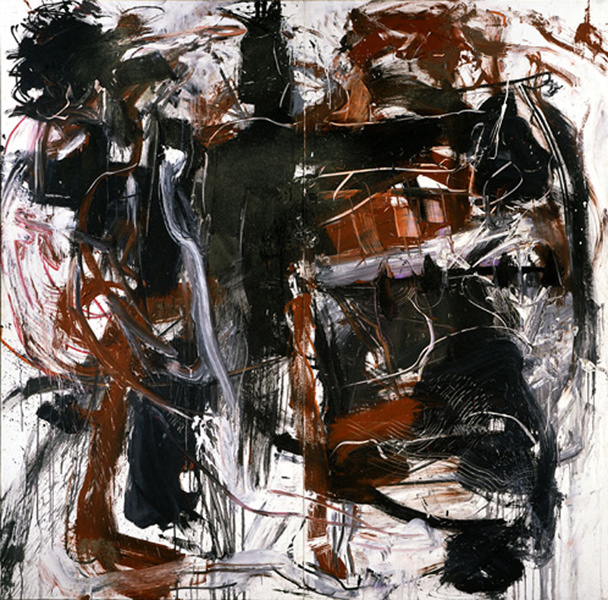 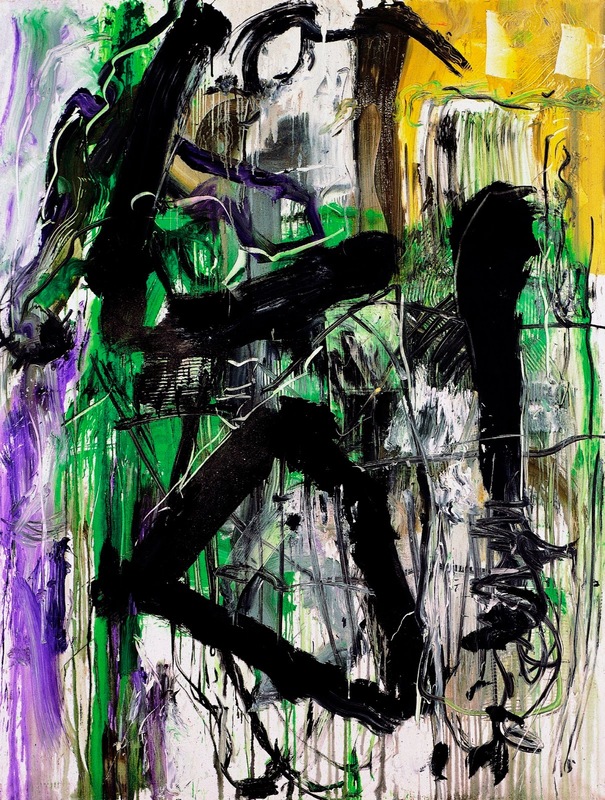 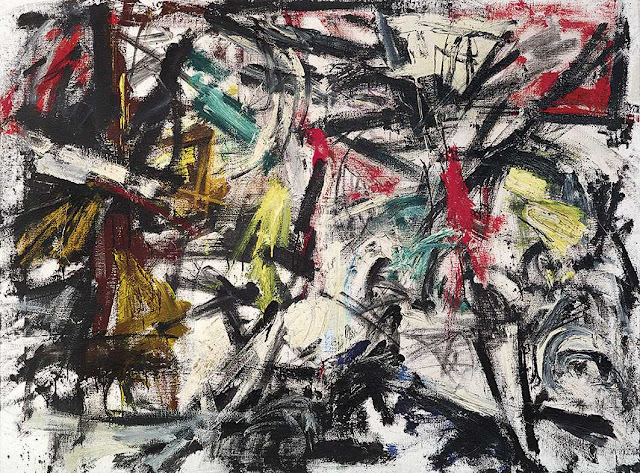 "Emilio Vedova was born on August 9, 1919, in Venice. Self-taught as an artist he attended for a short period the evening decoration classes at the Carmini school. 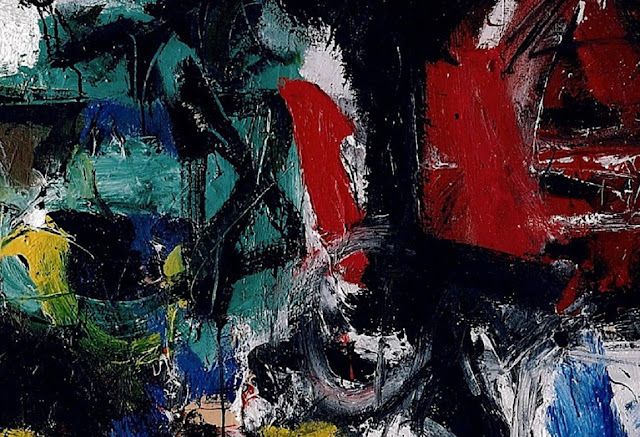 Around 1942 he joined the group Corrente, which also included Renato Birolli, Renato Guttuso, Ennio Morlotti, and Umberto Vittorini. 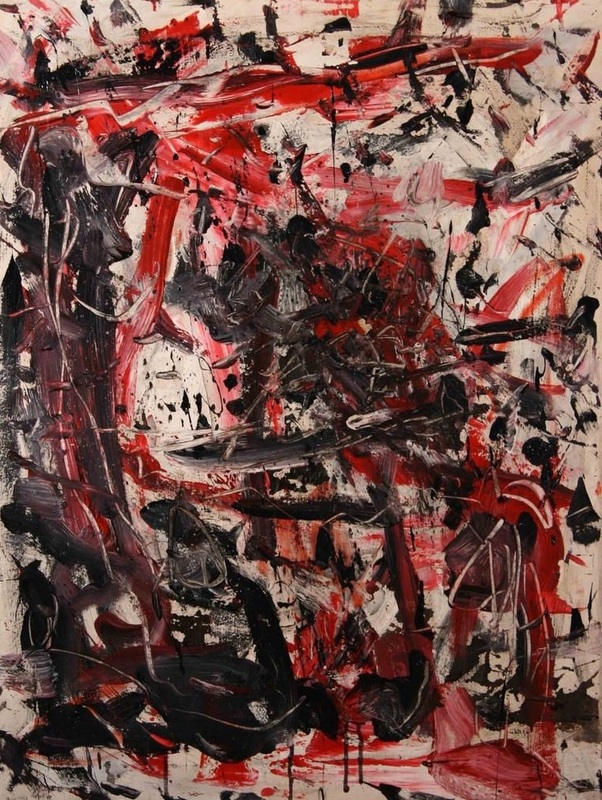 Vedova participated in the Resistance movement from 1943. In 1946 he collaborated with Morlotti on the manifesto Oltre Guernica in Milan and was a founding member of the Fronte Nuovo delle Arti in Venice. In this period he began his Geometrie nere series, black and white paintings influenced by Cubist spatiality.